The news came in this afternoon (while I was having an affair with mooncakes and green tea - watch out for the story about this!). Today, IBM Philippines appoints its 15th President and Country Manager, Luisito (Luis) Pineda. Mr. Pineda takes on this role with a remarkable track record of driving innovation and business results over his 23 year career at IBM. Within three months of joining IBM’s Silicon Valley Lab in 1991, he invented a Computer Aided Software Engineering product which resulted in a 10-fold improvement in productivity for developers. He helped build several successful businesses in IBM and co-founded one of the first services businesses to utilize offshore capabilities in delivering complex Enterprise Solutions to clients worldwide. He created offshore delivery centers in Belarus, Egypt, Jordan, China, India, Latvia, and Russia. In 1999, he led the world's first wireless banking solution, utilizing Wireless Application Protocol (WAP) at Svenska Handelsbanken. Mr. Pineda also started the first Software Group Technical Support Center in the Philippines, supporting customers in North America. 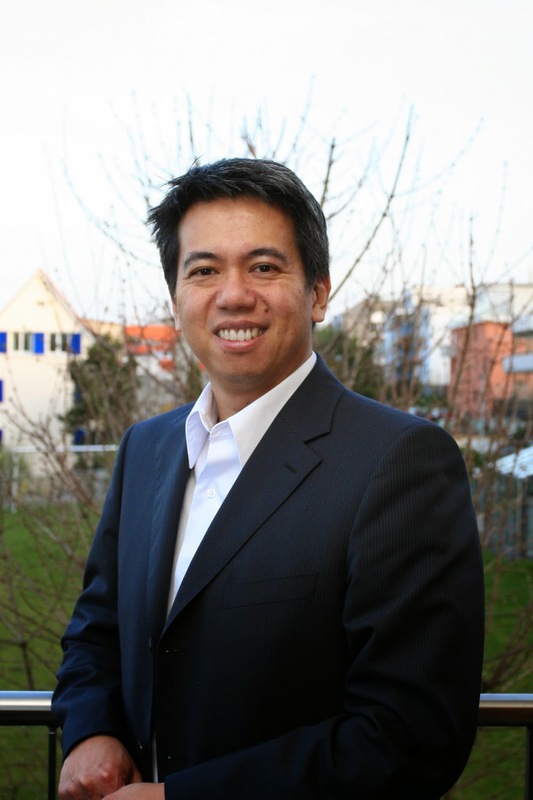 Mr. Pineda has held various executive posts within IBM including an assignment in Zurich, Switzerland as the Vice President of Technical Sales and Services for Northeast Europe, Vice President for Worldwide Client Success (Professional Services, Premium and Technical Support), and Director of Software Development. Prior to this new appointment, Mr. Pineda was Vice President, Client Support and Success, Industry Cloud Solutions, IBM Software Group. He succeeds Mariels Almeda Winhoffer who has been appointed Vice President for Global Business Partners, Asia Pacific. Under Ms. Winhoffer’s leadership, IBM has expanded its business portfolio. In collaboration with the Department of Science and Technology, she led the establishment of IBM’s first R&D facility in the Philippines. With the Commission on Higher Education, IBM co-developed Analytics specialization tracks for IT and Business, in the undergraduate level. She also led the founding of ANALITIKA, an industry-led consortium aimed to develop, define and nurture analytics as an industry. It seems like only yesterday when I published the announcement of Mariel's appointment as the first Filipina General Country Manager for IBM Philippines. She is such a great woman, an inspiration and a leader. She is the sweetest! It feels like we had a loving mother in IBM under her management. You can read more about her here. Mr. Pineda will assume responsibility for all of IBM’s operations in the Philippines, including the company’s sales and distribution, systems and technology, software and services units, and fully-owned subsidiaries offering global delivery including IBM Solutions Delivery and IBM Business Services. Born in Davao City, Philippines, Mr. Pineda’s family immigrated to the United States when he was 12 years old. He earned his Bachelor of Science degree in Computer Science from the University of Washington. Reading about these two IBMers' accomplishments and contributions to the company (and the country) makes me feel little about myself. It was such an honor to get to know Mariels and be part of IBM. Congratulations Mariels and Luis!